Spotify is gearing up for a heated antitrust dispute with Apple and their music streaming service, Apple Music. On Wednesday, the Swedish company filed an antitrust complaint against Apple with the European Commission, alleging that the American tech giant was attempting to “purposely limit choice and stifle innovation” in its App Store. Apple forces third-party app creators to surrender 30 percent of the profit from every in-app purchase, in theory making it nearly impossible for Spotify to compete with Apple Music at the same $9.99 price point. 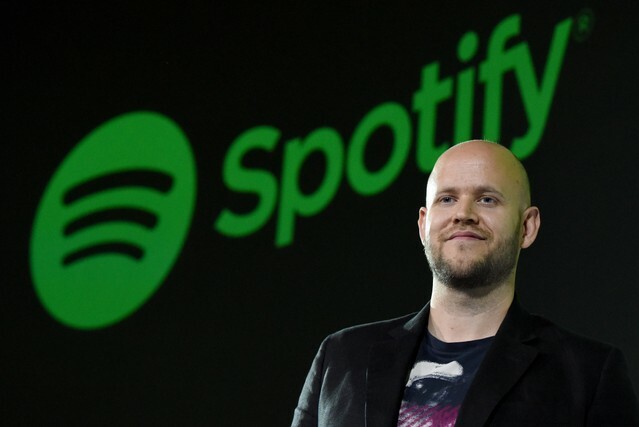 Unlike other recent calls to break up tech giants like Apple, Spotify’s statements reflect an effort to change Apple’s management of the App Store, rather than completely remove it from their ownership. Ek goes on to note that if his company were to opt out of Apple’s payment system, Apple “applies a series of technical and experience-limiting restrictions on Spotify” including blocking app updates and limiting Spotify’s ability to connect with Apple products like Siri, HomePod, and Apple Watch, which allegedly favor Apple Music integration. Later that week, Apple responded to the allegations, claiming that Spotify “wraps its financial motivations in misleading rhetoric.” A spokesperson for the company denied Spotify’s antitrust claim, saying that Apple “wants more app businesses to thrive—including the ones that compete with some aspects of our business.” The company also disputed Spotify’s point about in-app purchases, claiming that apps earning revenue through advertising (like Uber or Deliveroo) don’t pay Apple. The European Commission is set to review the case in the coming weeks, potentially reigniting the public dispute.